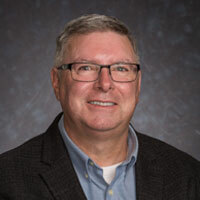 Patrick (Pat) Smally joined LeChase as director of Risk Management in May 2018. Pat has more than 25 years of experience providing comprehensive risk and financial oversight for firms in the construction industry in both New York and California. Prior to joining LeChase, he served as vice president of risk management for a large general contracting firm in Western New York. Pat has a BA in economics and finance from Southern New Hampshire University, and is a member of the Construction Financial Management Association. He is an annual participant in the Ride for Roswell, one of the nation’s largest cycling events to benefit cancer research and patient care programs.